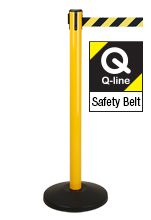 Each Stanchion Post features Striped Belts to Warn of Hazards! 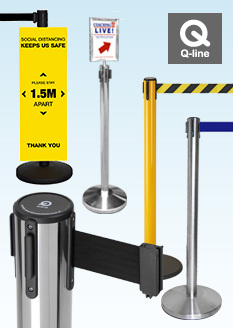 A stanchion post helps section of different areas of a floor, and is effectively used as a crowd control measure to keep visitors within a queue or out of an area that they should not enter. 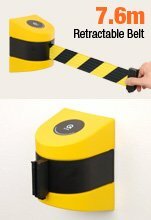 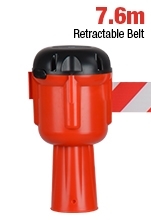 The retractable belt barriers on this page use different colour schemes that help to indicate a hazardous area. 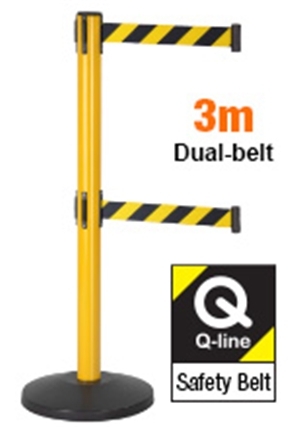 Safety barriers utilise belts that have a diagonal pattern that is readily apparent to any person as a warning. 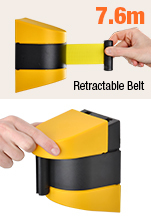 Some belts feature a yellow and black design that indicates a hazard is a great for use at retail stores, exhibition halls, trade shows, warehouses, construction zones, and shopping centres. 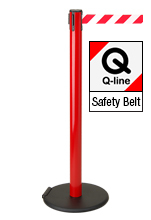 The other available colour scheme is red and white that is a standard around fire equipment areas, but is also seen to alert patrons of an area that they shouldn't enter that is more serious than a solid colour belt. Each stanchion post is 1020mm high and has a belt that extends out up to 3000mm at a width of 50mm, able to cover a lot of area and also be seen by any person to alert them to stop and think before they try and proceed past a spot. 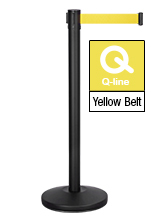 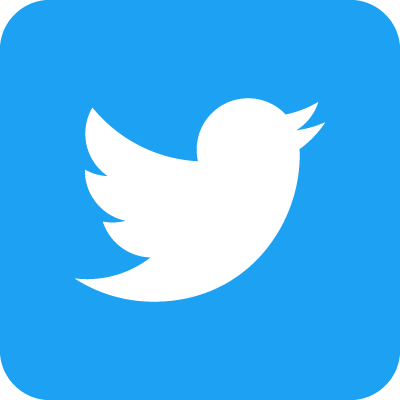 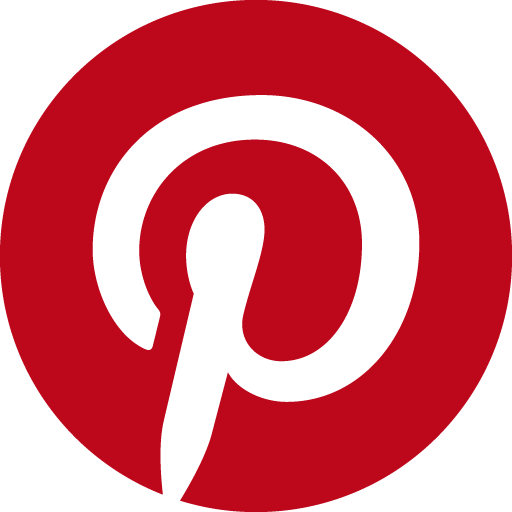 Depending on your purchase, each post has a different colour scheme as well, with striking chrome, yellow, and red all options that look great and draw attention. 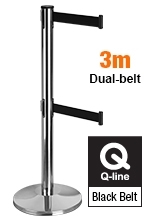 These crowd control retractable belts have a solid base that stabilises the entire stand due to being weighted. 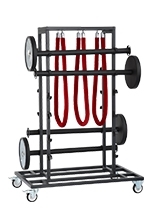 Some of the bases also feature wheels that are subtly on one side of the display to make placing them into position extremely easy for all employees. 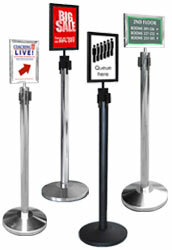 All of the stanchions despatch knocked down to save on shipping costs, and are easily assembled in only a few minutes. 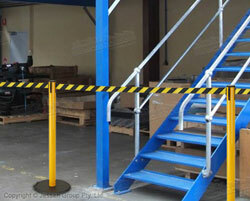 In addition to floor standing safety barriers, we also have wall mounted versions for places that consistently cordon off a section without having to have a floor post impeding the area. 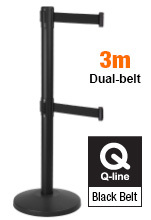 There are different lengths of belts available with these versions, with both the standard 3.3m and an extra long 7.6m belt being available! 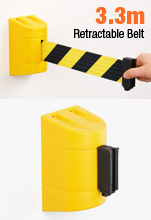 These wall mounted displays features a yellow casing that is highly visible, and the belt has the yellow and black diagonal stripe as mentioned above that gets the attention of patrons easily. 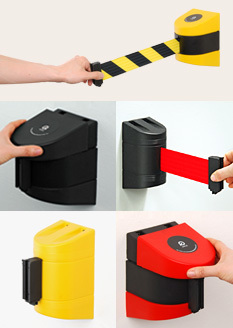 All of the ends of the retractable belts, whether wall mounted or a floor display, have a tamper proof locking clip to secure to another post or the adjacent wall. 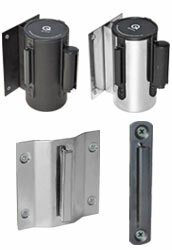 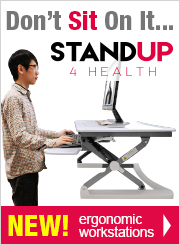 The floor standing versions have three spots to put the belts to easily section off any area. 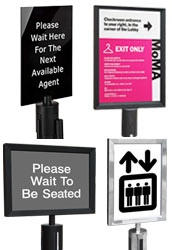 Order these safety posts today for your business to help visitors easily see where they can and cannot enter! 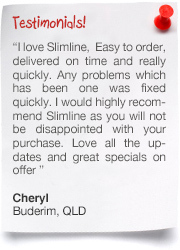 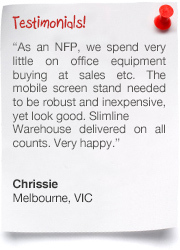 Slimline Warehouse has been a national leader for over 25 years, specialising in POP, POS, exhibition, & retail displays. Our selection of items have all been tested thoroughly by our quality assurance team prior to being up for sale, so you know that each item for sale will offer a great return on investment. 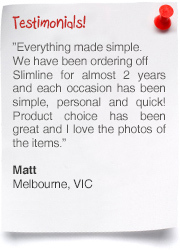 The products are all sold at some of the lowest prices available online, and made of high-quality materials to be long-lasting. 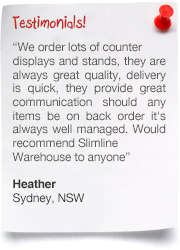 Our online catalogue has hundreds of items to choose from in many different categories, which makes it easy to find what you need. 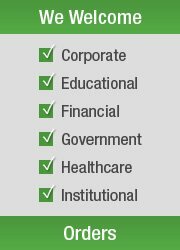 Our search bar lets you search out items that you need easily as well, helping you to find what you need to put your company over the top! 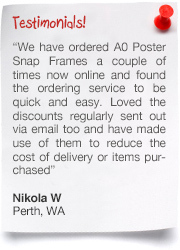 Orders despatch same day with most in stock products that are purchased by 1pm EST to anywhere in Australia. 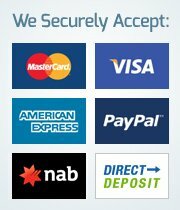 Purchase today to give your company an edge in Canberra, Hobart, Gold Coast, Adelaide, Geelong, Wollongong, Toowoomba, Brisbane, Alice Springs, Sydney, Melbourne, Perth, & Townsville!